The Nu Spirit brand has been a key element of Bratislava’s underground music scene for over a decade. 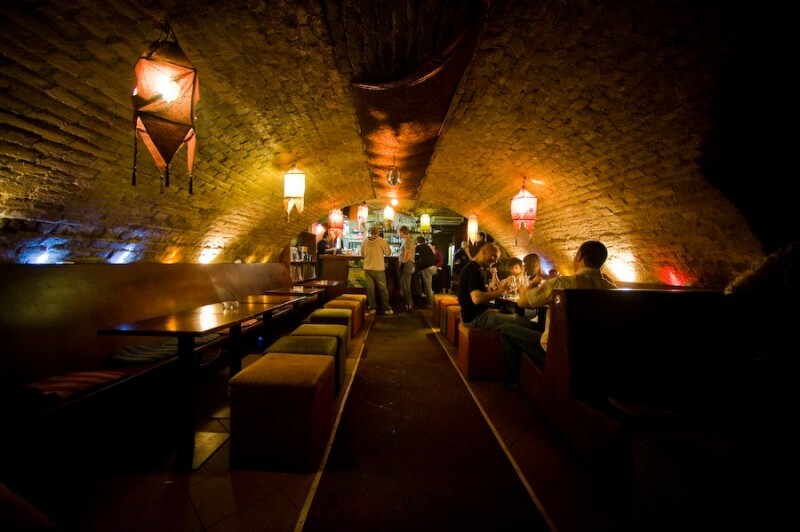 If you want to avoid the more and more commercial atmosphere of nocturnal Bratislava and spend time with people who have the same view of the world as you do, the two companies operating under the Nu Spirit brand are here for you. Nu Spirit is for people who want more out of life than offered by today’s commercial world. It’s for people who are not afraid to explore new musical genres. DJs and live bands appearing in the Nu Spirit Bar and Nu Spirit Club feature diverse genres from jazz through hip hop or house for drum and bass. Although styles may vary, all the music you hear at Nu Spirit has one common denominator. It’s music that has soul. 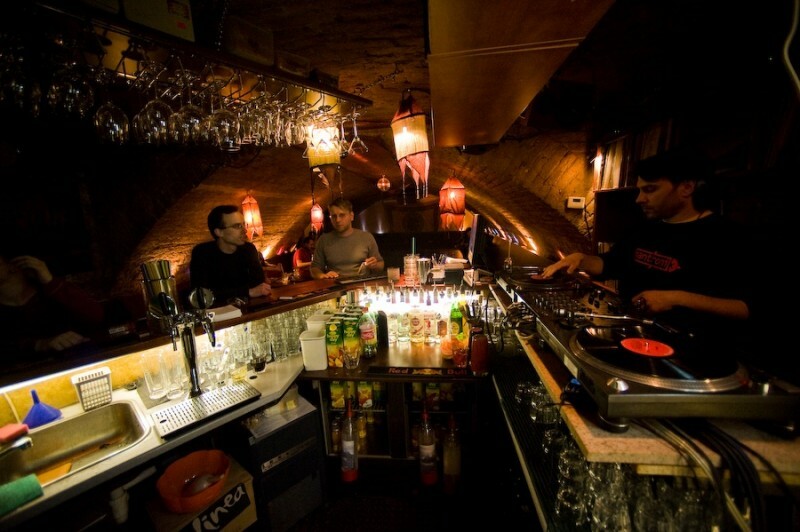 The Nu Spirit Bar on Medená 16 is the place where it all began in 2001. The bar is open seven days a week to the early morning and you can always find some of the top local DJs at the mixing board. 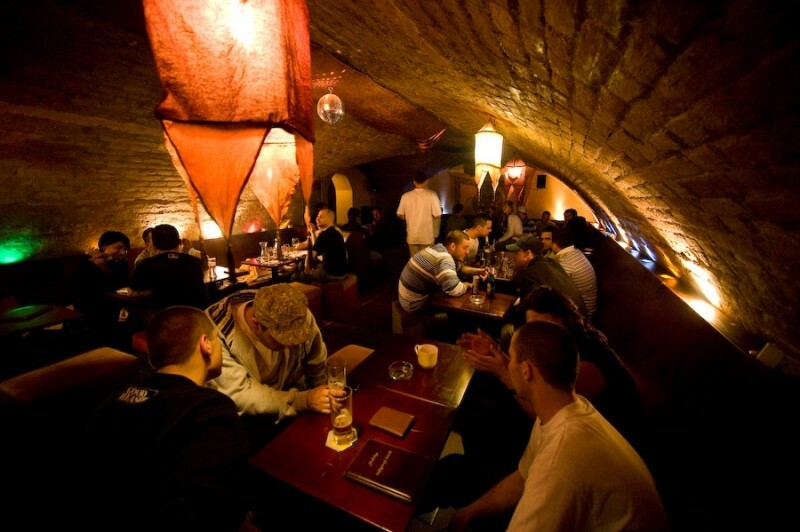 It is a real refuge for those who seek quality in music, an underground nest, but which offers overground comfort. For more than a decade the Nu Spirit stages have presented Grammy Award winners like Robert Glasper and David Sanborn, musical innovators such as Jamie Woon and Jimmy Edgar as well as legendary DJs, producers and fathers of electronic music such as LTJ Bukem, Krafty Kuts, and Hardfloor. The Nu Spirit brand is not only about music. In order for a party to be truly memorable, good music must be accompanied by good drinks. Both Nu Spirit establishments have a wide selection of alcoholic and soft drinks, including cocktails and wine, which you will not easily find at an ordinary nightclub.